The cop show will be back in early 2014—but will the Boston Marathon be covered? By Bryanna Cappadona·	 5/10/2013, 9:53 a.m. Deadline reported yesterday that Donnie Wahlberg’s Boston cop-doc reality series on TNT, Boston’s Finest, was picked up for a second season and will return to the small screen in 2014. According to Deadline, the series first season, which was completed in April, had on average 1.3 million viewers each episode. 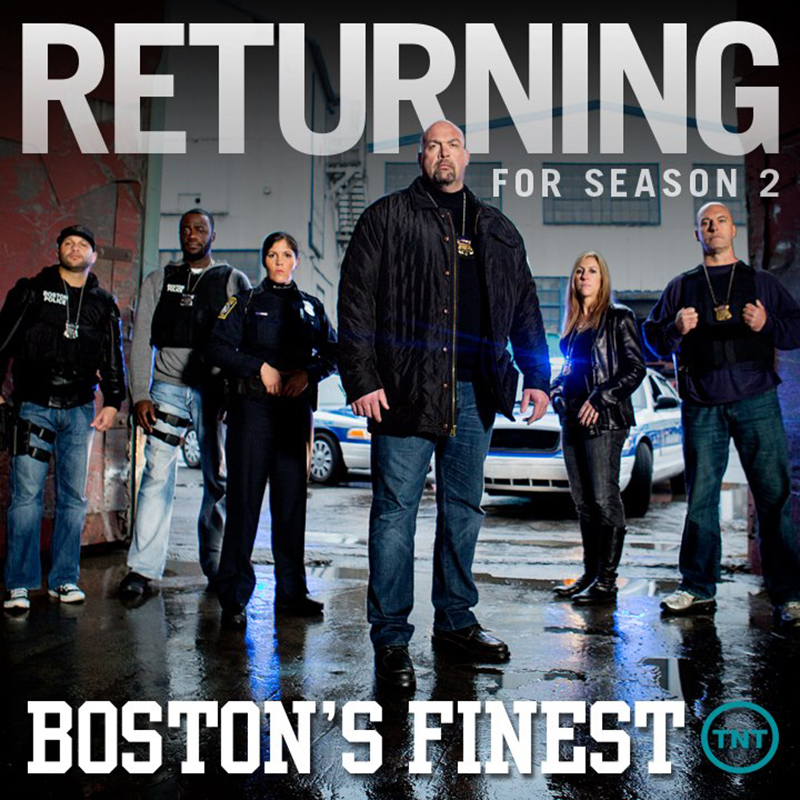 Turner Broadcasting sister network CNN will air encore episodes of Boston’s Finest’s first season as part of their renewal contract. The “docu-series.” which executive-producer Wahlberg preferred to call the show, follows a handful of Boston police officers working hard and fighting bad guys. The beauty of this show—and why it’s set apart from other cop reality shows—is how the cameras are constantly following all aspects of the police force. From the SWAT team, to the gang units, to patrol officers, all while capturing the personal lives of the officers behind the scenes, there isn’t a single moment that these cameras miss. Although Boston’s Finest’s first season did fairly well on its own—and absolutely proved its legitimacy while Southie Rules and Wicked Single simultaneously failed—chances are, viewers might want this second season to shed some light on heavier matters. Specifically, the Boston Marathon. That said, after the heroic display of the BPD during the marathon bombing and throughout that week, TNT must have found a renewal of the series borderline obligatory. So how much marathon coverage can viewers expect in Finest‘s second season? TNT has yet to comment. But my educated guess says that there will be slim to no footage or direct coverage from the week of the marathon, but the show will take an aftermath perspective coming from each of the key characters on the show. No doubt some will recount their own experiences on that day, while others will demonstrate how it affected their duties as Boston police officers since then.